The High Court in Blantyre has ordered the Office of the Registrar of Political Parties not to continue withholding the registration of the United Transformation Movement (UTM) of President Peter Mutharika’s political ally-turned-nemesis Vice-President Saulos Chilima. The registration of UTM was rejected because the Movement opted to register using its abbreviation of ‘UTM’ instead of the full name which is ‘United Transformation Movement’. However, lawyer Michael Goba Chipeta, representing Chilima, argued that it was illogical for the registrar to base his decision on information not provided by the applicants saying, besides, the movement was not granted a chance to be heard as required by rules of natural justice. Presiding judge John Chirwa in his determination quashed the reasons by deputy registrar of political parties Chikumbutso Namelo that they cannot registrar the movement because of its use of the abbreviation instead of a full name as undemocratic. The court said UTM can be registered as such and ordered Registrar of Political Parties that UTM should be duly registered as a political party within seven days from September 21 2018 which means the party is now officially recognised. At the court UTM supporters mocked and denounced their perceived destructors and oppressors as “small kids” who cannot match them at their political game, in obvious borrowed language of their leader Saulos Chilima who usually refers to his main opponents, especially the governing Democratic Progressive Party (DPP) as “afana” (small kids) who cannot afford to rig 2019 elections. The judgement on the UTM registration will precede a fundraising dinner and dance the movement has organised at Comesa Hall tonight dubbed Kuwala Night which Chilima will attend and address the patrons. Chilima will also be addressing a rally in Nkhotakota on Saturday. oMachemba, does your pumbwa have anything to offer? Chomwe amadziwa ndi kusolola ndi mulhakho basi! Mukodzedwa ndithu! The first rejection by the learned judge was just another political propelled decision. Zinthu zinazi we just waste time and Gvt resources knowing what the real outcome of the verdict should be like. Court of appeal to deal with this unprecedented confusion. You are the confusionist, creating confusion where there is none. Get over it! Which Malawwians are you speaking for? DPP Malawians? As for HARD talk, people will not make decisions based on that interview, it all depends how political one’s ears were. People drew a different conclusion. I find it hard that in a democracy people can not accept that Chilima has decided to take his path., and other people are walking with him. What is wrong with that? My hope and faith in my country has now been renewed, at least we have a functional judicial system, Thank you Jesus! Yesssssssss! Our hope for tomorrow! Iam happy to hear what the court has determined. This is democracy at work. We fought for our beautiful in 1993 in collaboration with churches particularly the Catholic. The Court’s decision is fair and reasonable. Thank you our justice system, you have served Malawians on democracy well. 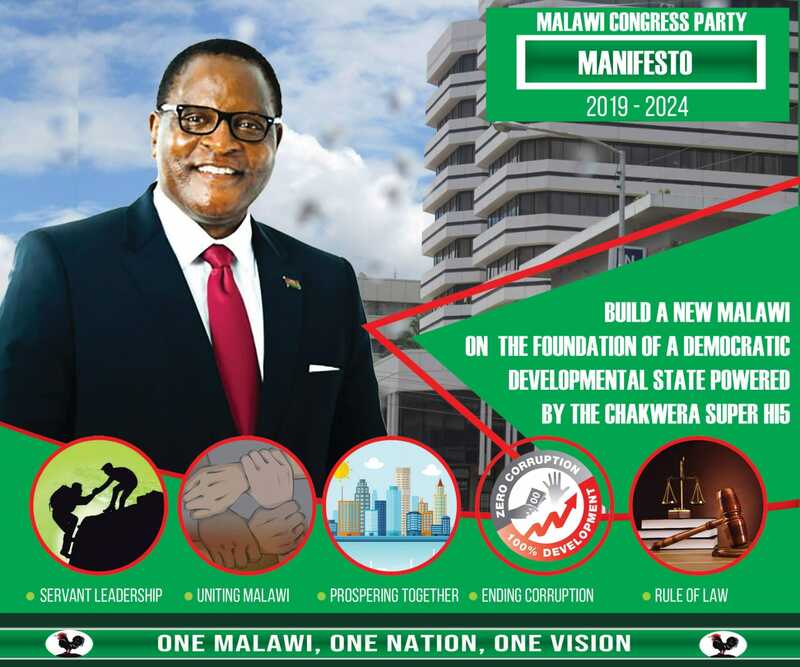 A brighter and better future for ALL Malawians is in the horizon ………..Moto kuti buuuuu!